If you’ve tried these, how are they? I can’t play guitar. 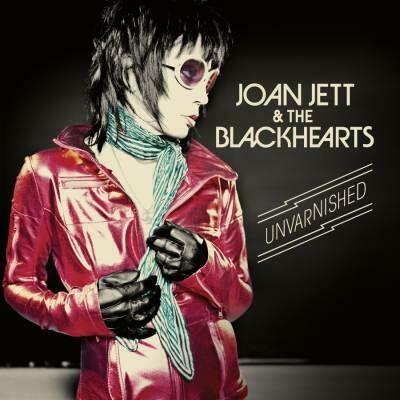 This entry was posted in Joan Jett and tagged Any Weather, Joan Jett, tabs, Unvarnished. Bookmark the permalink.